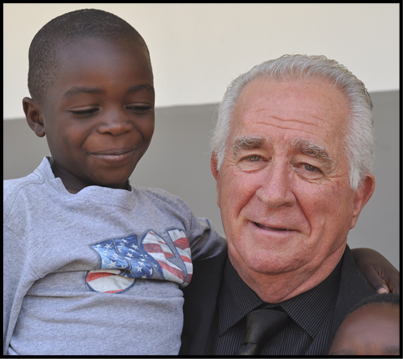 Breath of Heaven Children’s Ministries is dedicated to helping meet the needs of a growing orphan population in Zambia. Serving orphans is part of our Biblical commission, as stated in James 1:27, “…to look after orphans and widows in their distress…” Their desire is to provide a stable, secure, family-like environment that will enhance the children’s interaction with their neighboring community. Breath of Heaven Children’s Ministries has an immediate mission to develop a sustainable children’s village consisting of 14 children’s homes, a school, a medical clinic, and a church. The children’s homes themselves will function as individual family-units within the larger village community; each comprised of 1 House Mother, an Auntie, and 12 resident youngsters. (They have chosen this household model deliberately, in order to help minimize the stigma associated with more stereotypical, institutional approaches to orphan-care.) BOHCM is thoroughly committed to facilitating and fostering as normalized a family-experience for their kids as possible. When built-out entirely, BOHCM will provide shelter and well-rounded care for 168 underprivileged children and their widowed House Mothers. 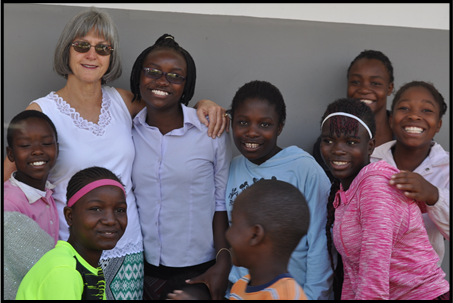 Additionally, their school, medical clinic, church, and supplemental facilities will enable them to reach out to even more orphaned children and widows in the surrounding community with the implementation of educationally and spiritually-based day programs and accessible, affordable medical care. Visit them at Breath of Heaven.